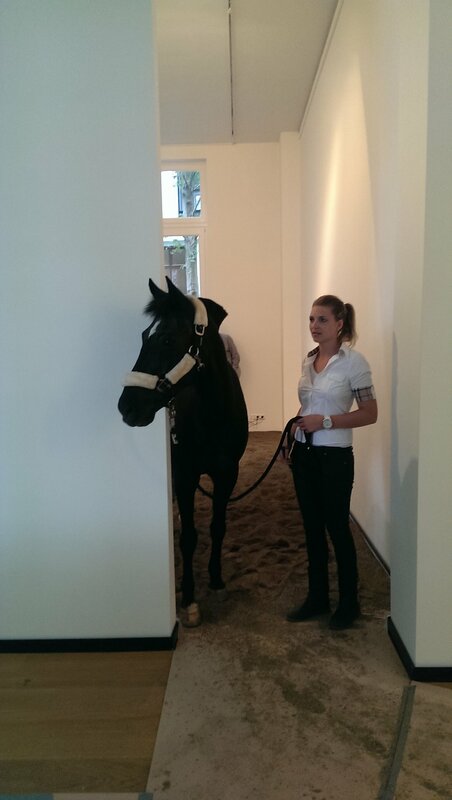 Video Power is an initiative stimulating the creative production of audio-visual material. 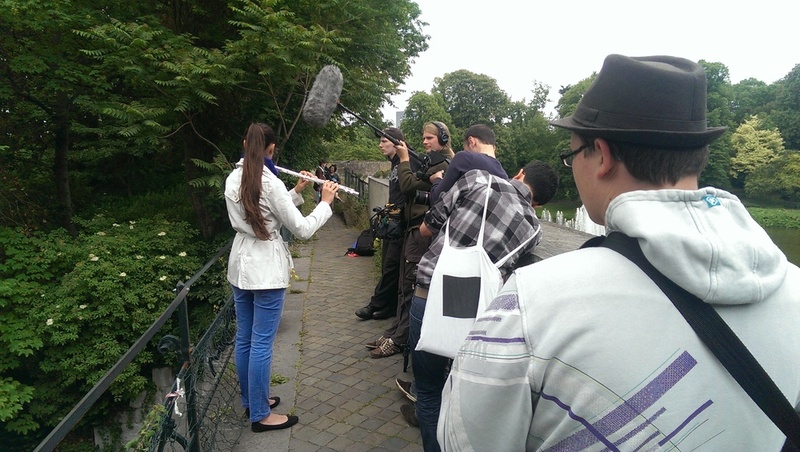 The goal is to help create a vibrant media culture in the Maas-Rhine Euregion. Video Power achieves this goal by working together with a broad network of partners in the region, by connecting talent(s) with available knowledge, production capacity and a suitable stage, and by stimulating and facilitating entrepreneurship. Managing one bird whisperer, five vocalists, fourteen musicians, six performers, one beatboxer, one flamenco dancer and a kung fu fighter to let a bird sound travel through a city. 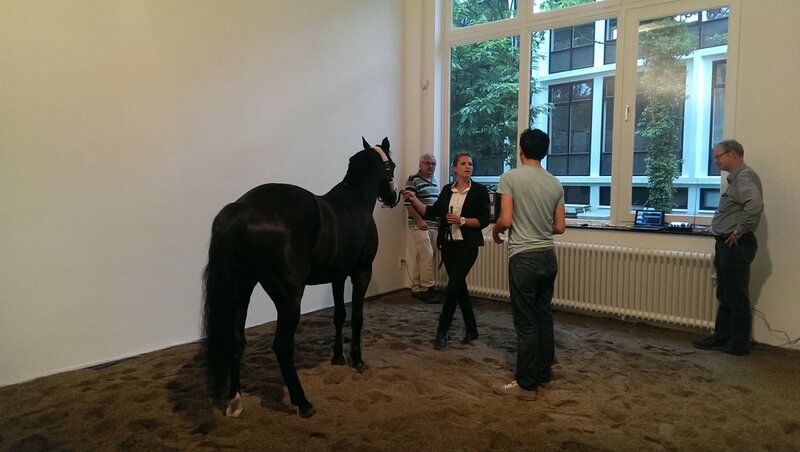 Finding a horse that's sound while galloping translates into morse code for the exhibition 'Corpus Lingua' at the Van Eyck.